1.Method and device for matching character strings. CN102929900A. Shaoping Ling, Xuemei Lu. 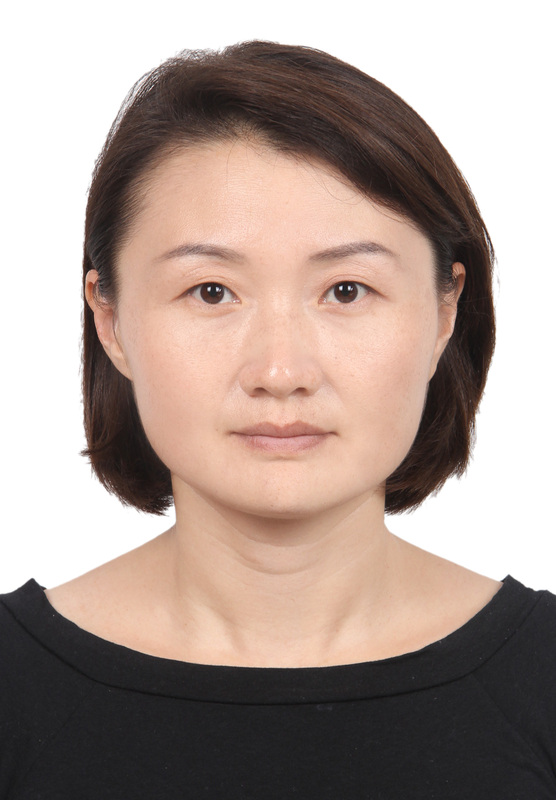 Dr. LU’s lab focuses on evolutionary genomics of complex traits and cancer in human and animal model systems using genomic and population genetic approaches. Our current research interests are in addressing 1) the evolutionary process and diversity within and between cellular populations/tumors, 2) evolution of complex traits and artificial selection in animals, and 3) evolution of gene regulatory in cells and polyploidy animal species by analyzing genomic, epigenomic and transcriptional variations. Phenotypic evolution is driven by mutation, drift, migration and natural selection. Genetic variation is the basis of phenotypic changes, which affects the phenotypes by altering the regulation of gene expression. Adaptation can happen at various levels, population, organism, or cellular. Based on the identification of genomic variations, we are focusing on understanding the genomic basis and evolution of gene regulation in order to bridge the genotypic variations and phenotypic changes at various levels. Our previous transcriptional analysis sheds light on understanding the genetic basis of gene-gene interaction during speciation and the evolution of evolvability of miRNA regulation in biodiversity. We also work on the evolution of the population of cancerous cells (adaptation at cellular level) with carrying out large-scale sequencing. Cells from within a tumor and from the adjacent normal tissues may be treated as human individuals sampled from all over the world. We are testing the action of selection both within and between tumors by comparing the observations with the null model, in which all clones have the same neutral growth rate. Regardless of whether and how selection influences the genetic diversity, a large amount of neutral diversity, possibly orders of magnitude higher than the "adaptive" diversity, is expected to exist. If the mutations are involved in cellular properties that are selectively advantageous to tumor cell motility, migration, proliferation or drug resistance, they may increase the fitness variation and the likelihood of selective expansion of different subclones within a tumor. The phenotypic changes can mostly be represented by transcriptome profiles. In addition, epigenetic changes can be crucial in cellular but not organismal evolution. Therefore, the selectivity of the genetic and epigenetic divergence within a tumor for cellular fitness, which results in phenotypic variations, will to be examined.